For an audiophile, listening to music with a few pals on a high-end system in a nice and comfortable room is pretty hard to beat as an evening out. And that was how it was, a few of us gladly accepted Dr R’s invitation and descended on his luxurious bungalow to have a listening session. 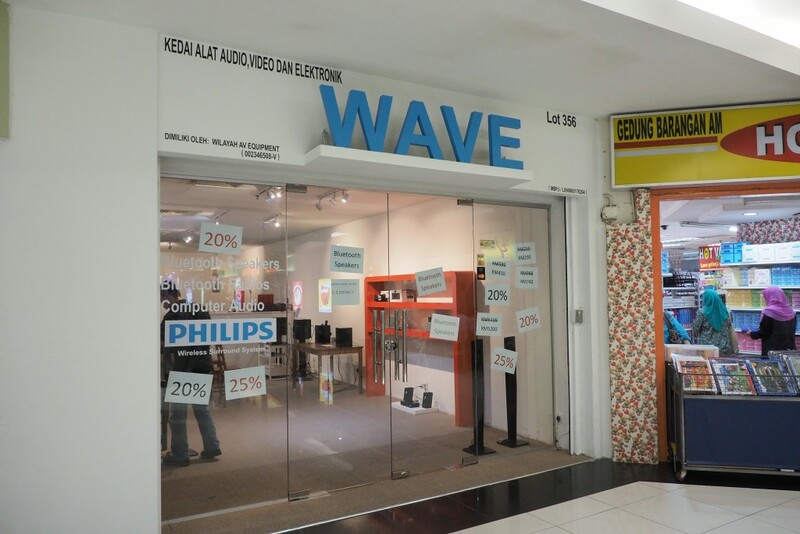 That was my second visit in the space of a couple of months. In the intervening time Dr R had been busy improving his system. The most significant change of which was his analogue frontend, he moved from the Linn LP12 to the state of the art TechDAS Air Force One. 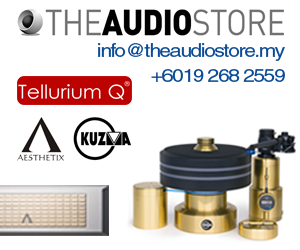 Even as I was writing this post, I had it on good authority the good Doc had upgraded his tonearm and cartridge too, to some truly highend units that befit the stature of the TechDAS. Well, that will be story for another day. 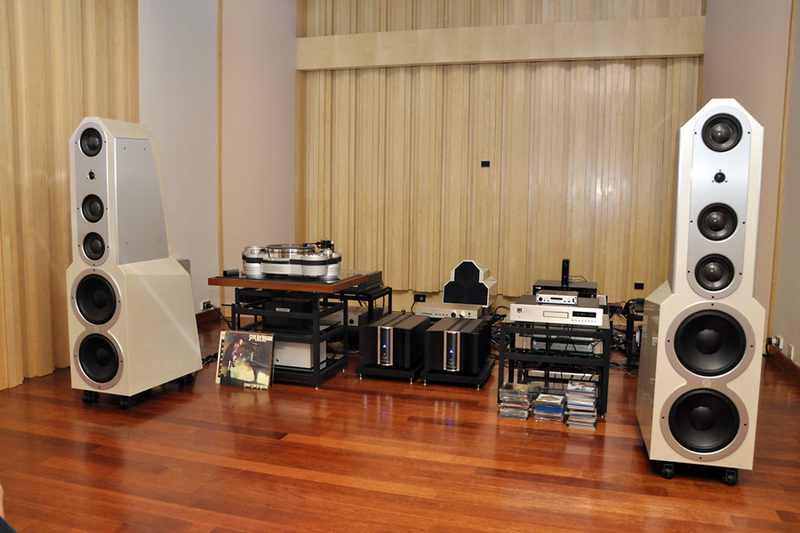 Other changes Dr. R incorporated were the switch to the FM Acoustics preamp and the Krell monoblocks. As you can see from the main system picture above, other than investing significantly in his equipment, Dr R also paid particular attention to the acoustic treatment of his room. 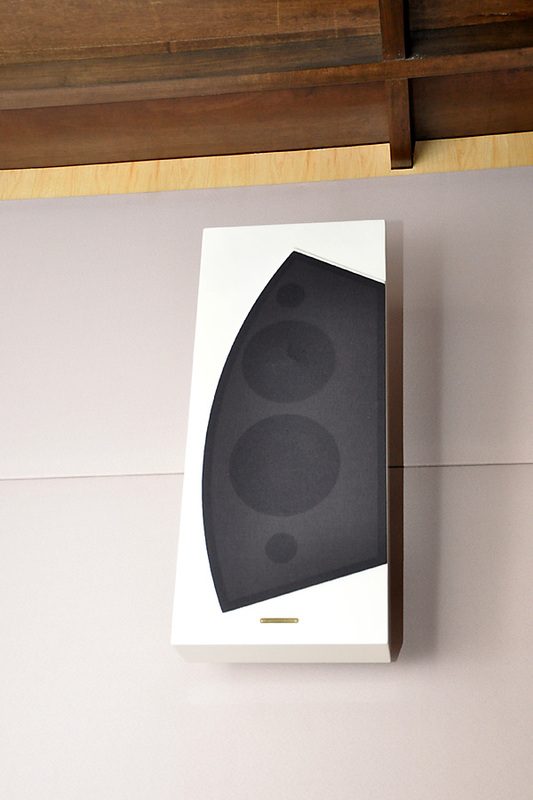 The room was designed by Centre Circle Audio, we could see diffuser and absorber panels were placed on the sides, corners and, as seen in the picture below, at the ceiling. The liberal use of wooden material also had a welcoming side effect by lending the room a warm and cosy ambiance. This, coupled to the comfortable and sizeable space, cool breeze from the air conditioning, and not to mention the hospitality of the host, our listening party found the whole combination very conducive for a long listening session. 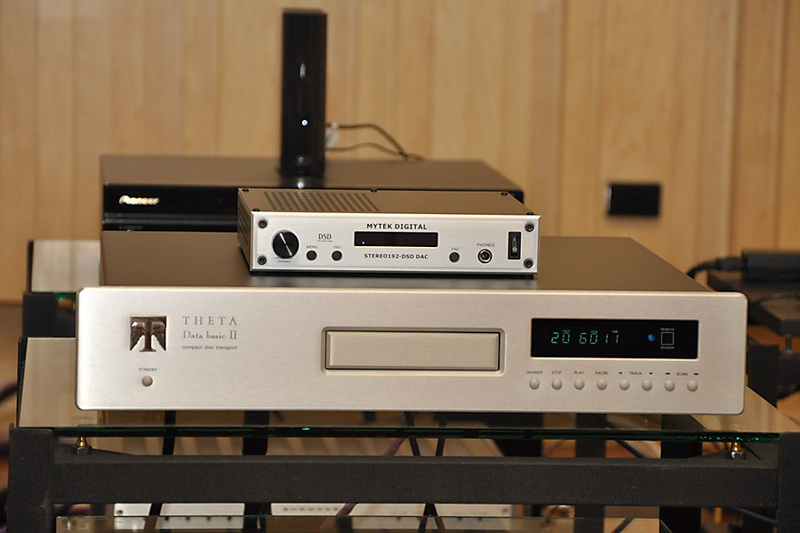 The digital frontend consisted of a Theta Data Basic II CD transport, a laptop computer doing streaming duty (not in photo), and a Mytek Digital DAC that can accept 32bit/192kHz and DSD data. 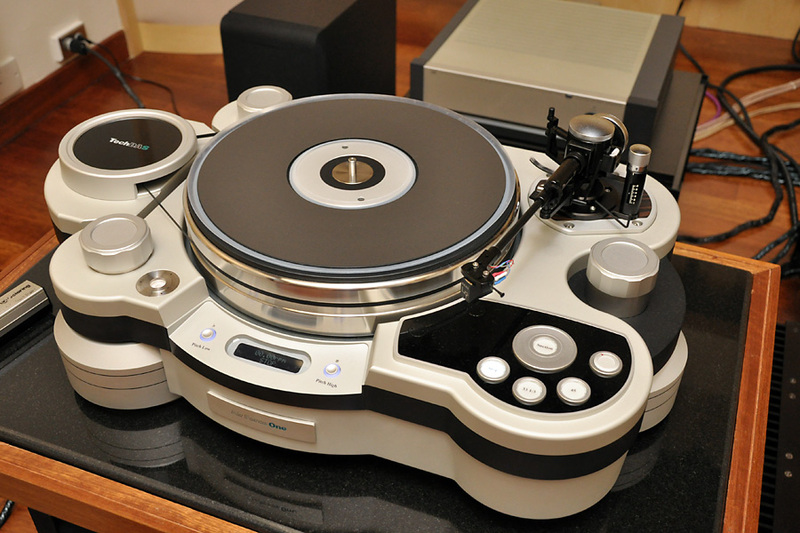 The analogue frontend was the mind-boggling TechDAS Air Force One turntable, very advanced in engineering and very modern in look. 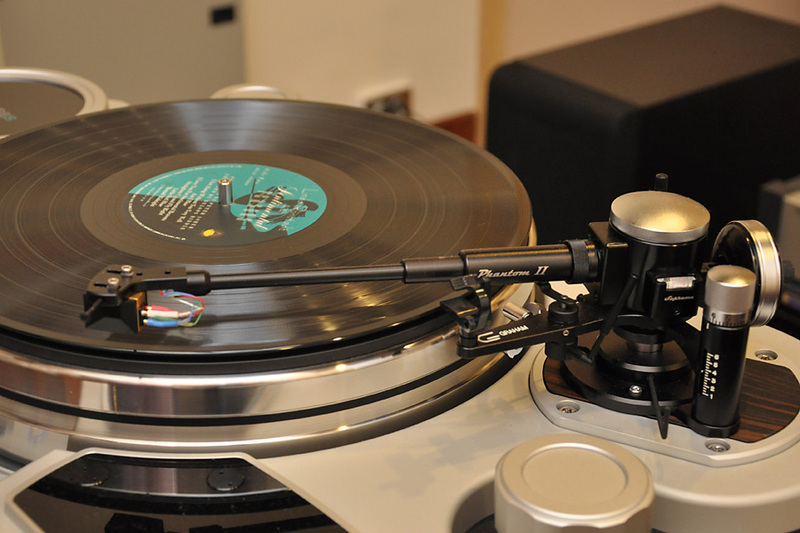 The tonearm was a Graham Phantom II and the cartridge a Benz Micro LP-S. However, we had it on good authority that since our visit, Dr. R had upgraded the tonearm, the cartridge and the phonostage to something that were even more highend, those would well be the subject of our next visit. 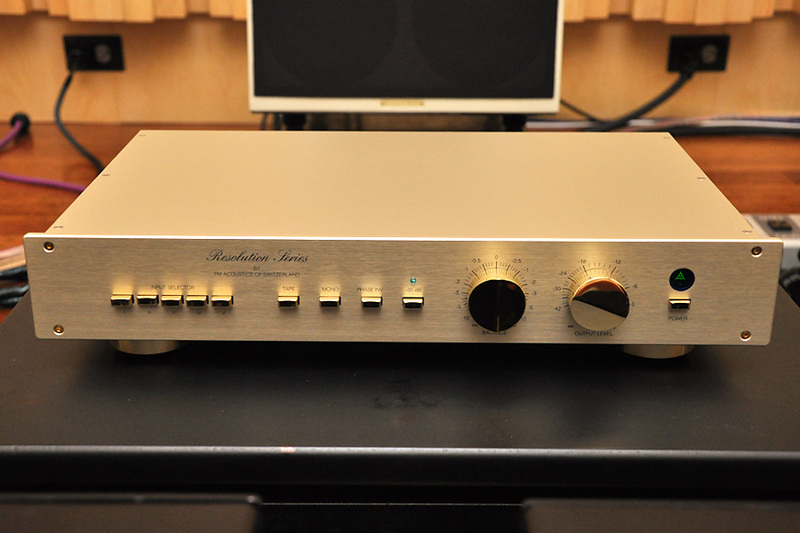 Sitting in the heart of the system is a FM Acoustics FM-255 mkII preamp, looking jewel-like and exquisite. 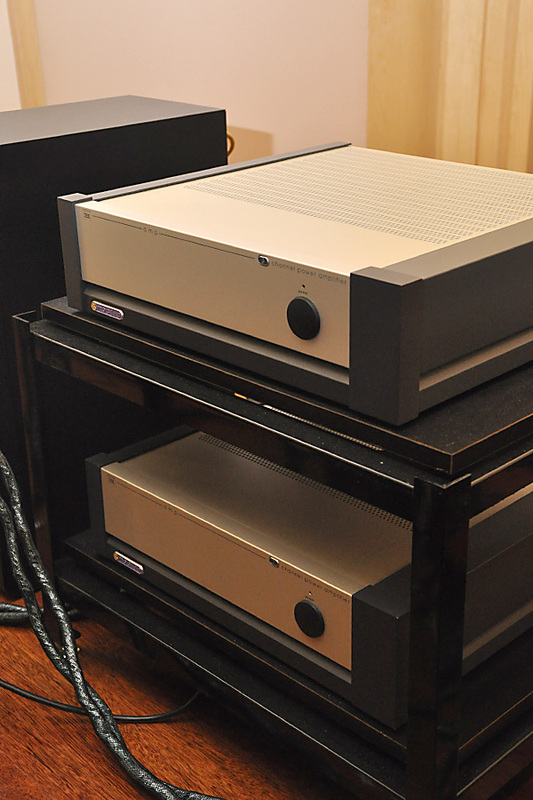 To make a pair of EgglestonWorks Savoy Signature loudspeakers to sing, you do need some good and powerful amplifier, and Dr.R’s pair of Krell FPB450Mcx monoblocks were certainly very much up to the task. We have seen the pair of awesome EgglestonWorks Savoy Signature loudspeakers in the top most photo featuring the entire system. Here we have a closeup view of the tweeter and midrange array. The EgglestonWorks Savoy has 11 drivers per side. Yes that’s correct, 11 drivers. 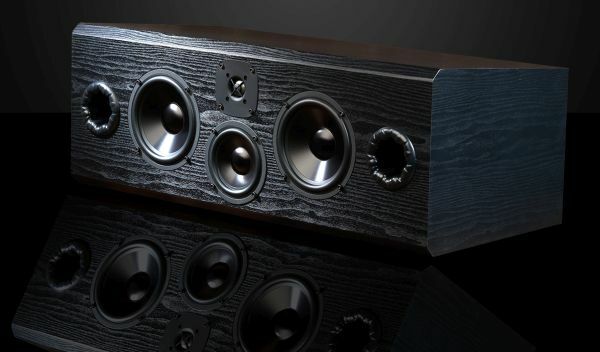 In addition to the midrange and woofer drivers we could see on the front baffle, there was another layer of similarly configured midrange and woofer drivers inside the cabinet, which give a total of 6 midrange, 4 woofers and 1 tweeter. 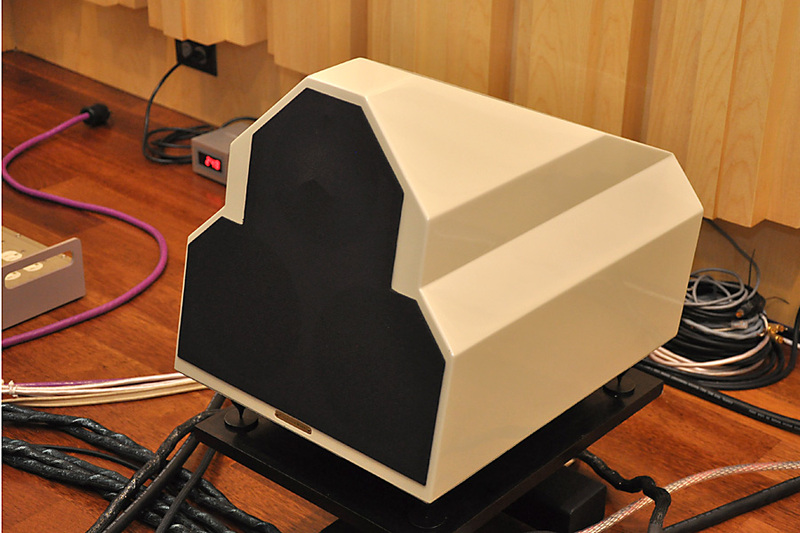 On the AV side, Dr. R also used EgglestonWorks loudspeaker. 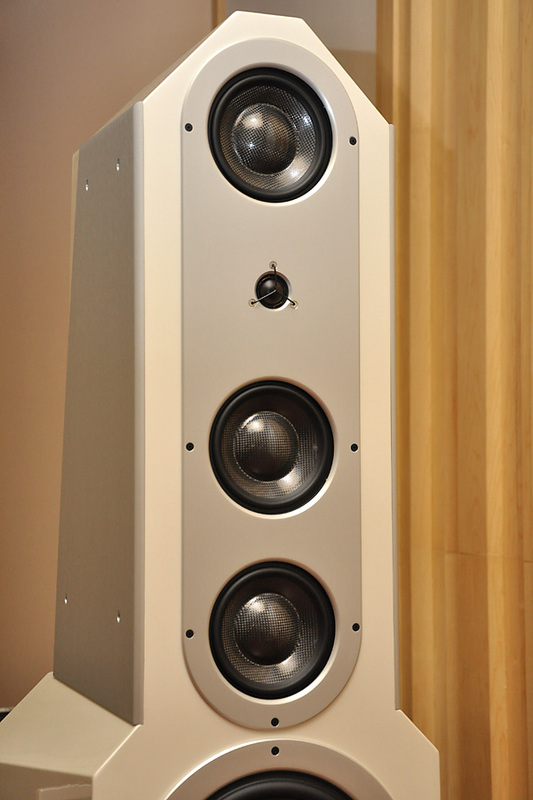 This is the Andra central channel, specially painted in white to match the main speakers. EgglestonWorks Katherine On-Wall loudspeakers were used for surround duty. 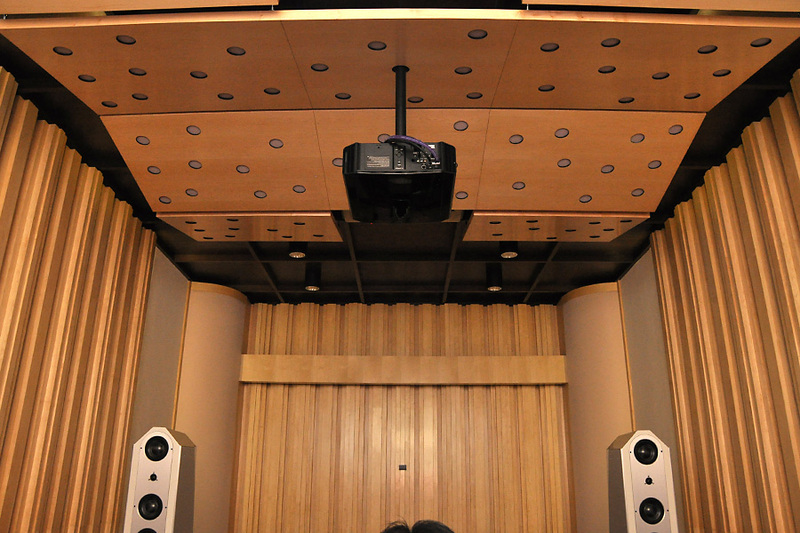 With such a grand system, the sound had tremendous amount of headroom, astonishing dynamics and big impact. The scale it conjured up was enormous too, it left all listeners with no lingering doubt that they were listening to a big system. No puny or anemic sound here. This system was a reflection of the owner’s main music diet, which was Rock. The many rock recordings that Dr. R played we wanted to get for ourselves, we were that excited and impressed by the presentations. This is not to say that the system could only play rock. 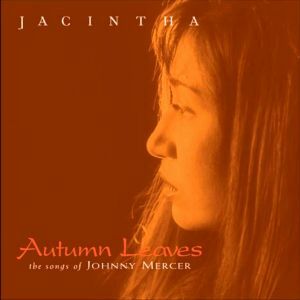 We heard vocal, classical and some local recordings and pretty much enjoyed them too. 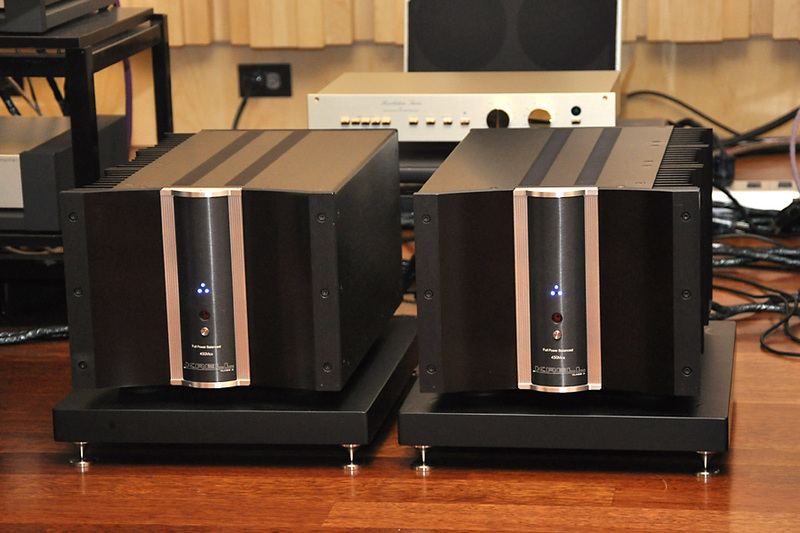 Dr. R told me that the addition of the FM Acoustics preamp had given his system a lot of improvements. 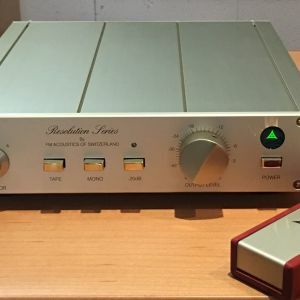 Compared to my previous visit, I could tell that Dr. R’s system had improved further in terms of flow, body and definition, which Dr.R credited to the new preamp. The Krell monoblocks were doing their stuff too, I thought the Krells exerted an iron grip on the proceedings, and I liked the improved control and coherence. The jump from Linn LP12 to TechDAS Air Force One was a big step. Compared to digital, LP sounded more detailed, musical and, well, more analogue sounding. My favourite was when Dr. R played Stevie Ray Vaughn’s ‘Tin Pan Alley’ on LP. The bass was hard hitting, the electric guitar plucks’ transient attack was startling and the rhythm was very good too. We were immersed in a lively and life-like presentation. 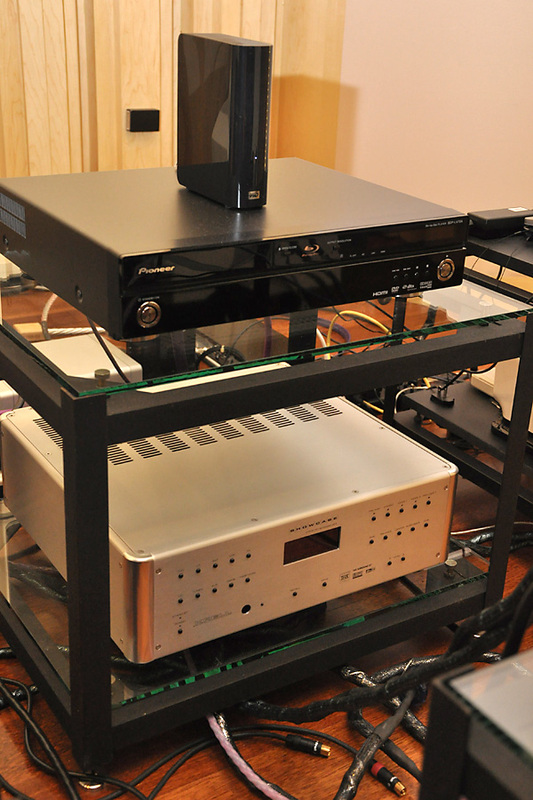 As I mentioned earlier, since this visit, Dr. R had moved on to upgrade his tonearm, cartridge and cabling. He told me he would probably look into further acoustic treatment for the back portion of his room too. Like any true blue audiophile, Dr.R was not stopping. I salute his dedication.